We go the extra mile to make sure our dryer repair services make it to you as early as possible. Our technician will visit your Cedar Park TX home to assess the dryer problem and write out an estimate for the repair, including the cost for any replacement dryer parts and the required labor. Hire us on the spot and if we don’t have the right dryer parts on hand, we will quickly go out and get the necessary dryer parts in Cedar Park TX and come back to finish the job. 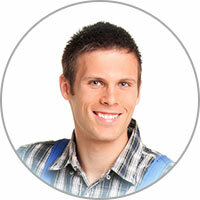 Our company provides appliance repair services to homeowners, business owners, and more. We work with both residential and commercial appliances. Our highly trained technicians will replace any damaged dryer parts to complete your repair, or complete maintenance work if you just need the machine serviced. 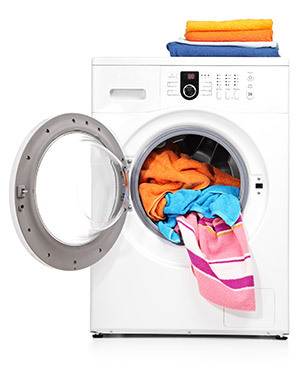 If you are in need of a dryer repair in Cedar Park TX, don’t hesitate to give us a call. We know you will be happy you chose us for your repair job! Poor maintenance of a dryer can cause it to overheat at times. This overheating can become problematic if it persists. To prevent major dryer problems, make sure you keep up on cleaning your dryer. An accumulation of lint will block up the ventilation system, which results in excessive heat production within the machine. The slats and ductwork within the vent exhaust should also be checked and cleared out for the same reason. Plus, any debris or lint that’s near inlet air vents should be removed.